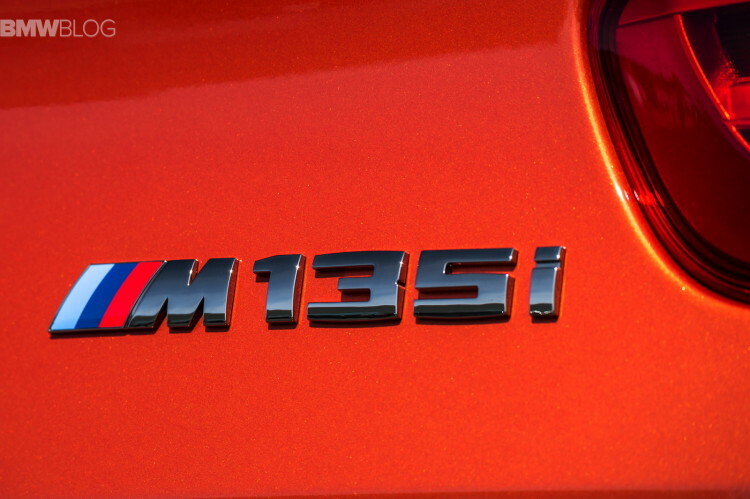 Recent rumors were claiming that the BMW X1 and BMW X2 models will get 35i versions in the near future. Considering the top of the range model in the BMW X1 range is the xDrive25i, the jump to the 35i version seemed a bit outlandish, but our sources inside Munich have confirmed for us today that this scenario is closer than you may think and the BMW X2 might be at the forefront. When BMW launched the X2, it was abundantly clear that the Coupe version of the X1 is set up to be a better athlete and the sportier choice of the two. As such, the X2 is bound to get a new engine in the future, in the shape of the an upgraded B48 codenamed B48A20T1. This new take on the 2-liter 4-cylinder turbocharged petrol engine will have 300 HP and will be powering UKL-built models alone. That means we’ll get to see it on cars like the BMW X1, X2 and the upcoming 1 Series which will be migrating to a FWD setup. At the same time, due to the sideways positioning of the engine, the transmission choices will be reduced to either a manual or an Aisin-sourced 8-speed gearbox. 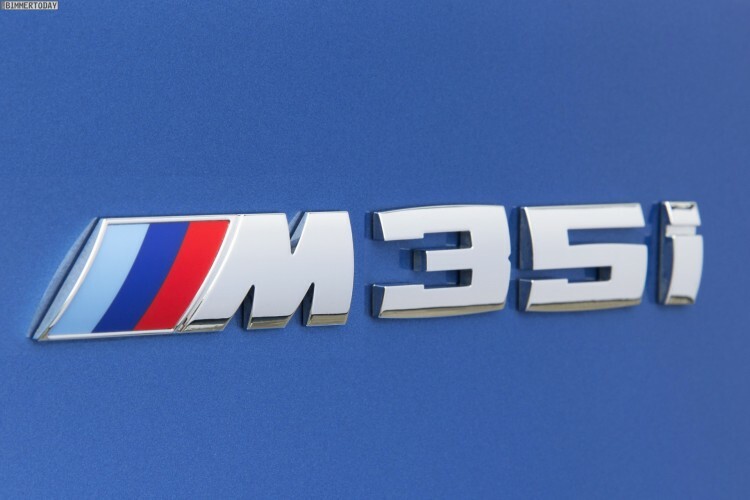 And while some cars built on the CLAR platform, like the BMW 330i use a B48 engine as well, the power output for these models will remain close to 255 HP. Most likely, the B48A20T1 engine will be used on M Performance cars in the future, since the M140i, for example, will be pulled out of production. Another car that will be using it will be the upcoming 2 Series Gran Coupe which will be FWD and an exception from the range, as the Coupe and Convertible 2 Series will still be RWD and get 6-cylinder engines under the hood. That will also expand to the future M2.